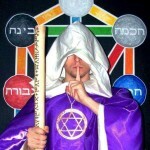 Dressed, as the kabbalistic tradition says, in purple clothes, with a shining blue as the clear sky from days of Spring, Archangel Zadkiel has the image of a wise and powerful king, with piercing blue eyes glowing violet sparks, an immaculate white hair and beard. He wears an imperial crown adorned with the clearest sapphires and aquamarines, of an incomparable beauty and craftsmanship, together with a specter beaming like a lightning. Also known as Sacchiel, Satquiel, Sadkiel, Zedekiel or Zadquiel, his name in hebrew language means “Righteousness of God”, in the sense of respecting the divine laws and norms. Tsedek, “justice” is also the name of planet Jupiter, which he governs. According to tradition, the Jupiterian spirits and angels who are governed by Zadkiel are angels of justice, of nobility, honor, but also of joyfulness, humor and wellbeing. 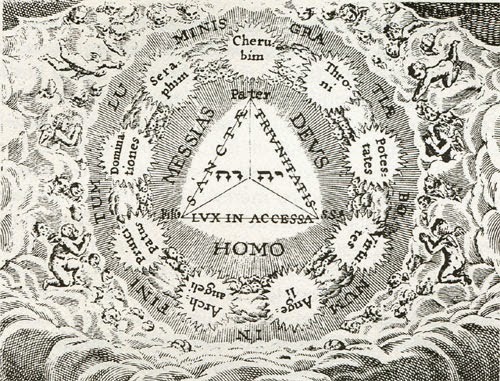 This corresponds in kabbalah to the value of Mercy and compassion, and the rabbinic legends tell that Zadkiel is the angel of God sent to Abraham to stop the sacrifice of his son, Isaac, in the biblical legend from the Book of Genesis. The celestial personality named Zadkiel is particularly complex. 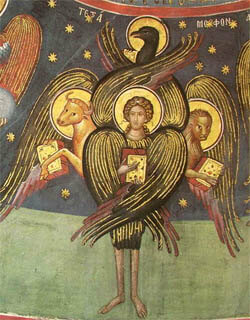 Modern literature shows him as an angel of healing and transmutation, but he is far more than that. Zadkiel disposes of an immense wisdom and is the archetypal model of the wise priest-king who judges those submitted to his authority with the greatest correctness. Like Solomon or Melchizedek, Zadkiel has the imposing image of a powerful and wise king, who’s judgment is divine. 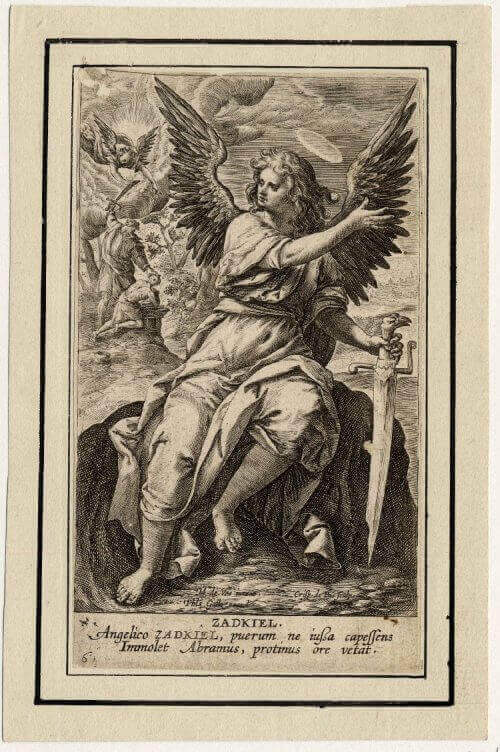 While the judgment of human kings can be corrupted by their own personalities, Zadkiel’s judgment is always correct and fair, being not the judgment of an archangel but the Divine Law embodied into a being of a superior angelic rank. He takes over the karmic duties coming from Raziel and Tzafkiel and judges in accordance to the fairest principles, determining if the spirit sent to embodiment can enjoy certain liberties or the ways in which he will be punished, taking away certain privileges. Once the judged spirit is put in front of his deeds, he accepts the lessons that he must learn and makes his oaths that tie him to certain people which he has wronged or which have wronged him. Zadkiel knows the measure of each man’s joy and sorrow, knows when to punish and when to reward and especially when to forgive. Those who appeal to the divine mercy actually make an appeal to the immense mercy and wisdom embodied in him, thus Zadkiel is the one who actually decides the fulfillment of a prayer or request. 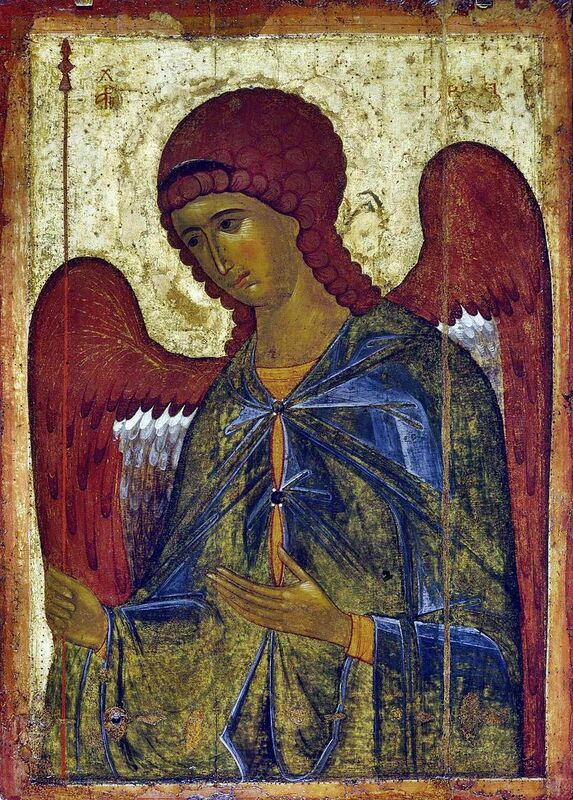 If the person who emits a prayer does it with a clear heart, he is helped promptly by the angels under the command of Zadkiel. The incredible cases of benefits that people report are the silent works of the angels of abundance. Those who pray for wellbeing, health, joy and even material earnings, are actually doing requests to the judgment court of Zadkiel, and the cleanest souls always receive help. Behind every earning and benefit or lucky encounter in a man’s life is always the divine judgment embodied in this archangel. From the penny found on the street with which the starved man can buy a bread to the loan that a man receives for his business or house, everything is under the Zakdiel’s fair eyes. All the favorable and unfavorable situations, and the joys and sorrows, all the losses and wins are in his domain and nothing passes without his approval. 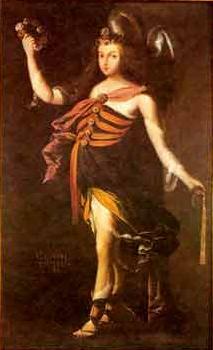 Although Zadkiel can be perceived as an archangel with a majestic personality, he also has a very strong feminine aspect. He sometimes accepts to manifests simply under his feminine form, and on the course of history there lived several feminine avatars that embodied his spiritual essence. The most known is Kwan Yin, an Asian master that was considered a goddess of compassion. 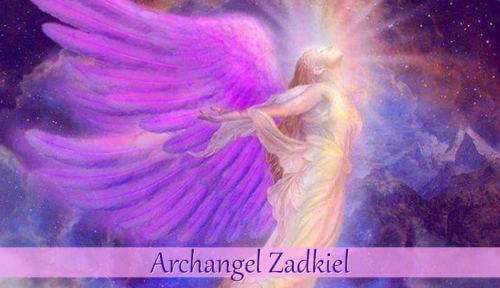 Through his feminine energies, Zadkiel embodies mercy, compassion and care. The abundance and protection that every parent feels for his child are inspired directly from the nature of this archangel, as the planet Jupiter is the guardian and keeper of safety in the entire solar system. Like the magnificent gravitational field of Jupiter deviated meteorites, comets and asteroids that were threatening with the destruction of the small planets, so does Zadkiel offer protection and safety to those who ask for God’s help. His nature is resembling both the gods from the old mythologies who judged and ruled over other gods, like Zeus, Jupiter, Indra or Anu, as well as the goddesses who accompanied them as embodiments of mercy and wisdom, like Athena, Minerva or Maat. 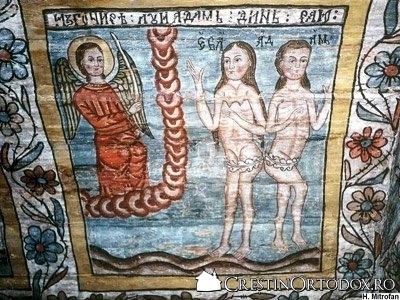 Although he is not directly the superior aspect of them, Zadkiel is clearly connected to them through the nature of the service he officiates and with which God invested to him.